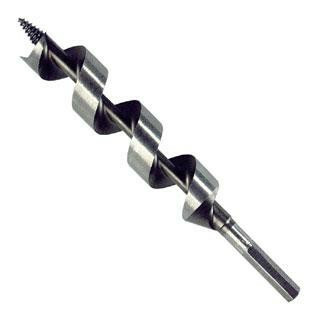 1-1/8"x7-1/2" Wood Boring Auger Drill Bit Part #0613-0140 Wood Boring Auger Drill Bit Diameter: 1-1/8" Overall Length: 7-1/2" Shank Diameter: .500 Notes: These bits have a self-feeding point and are double twist for fast drilling speed. 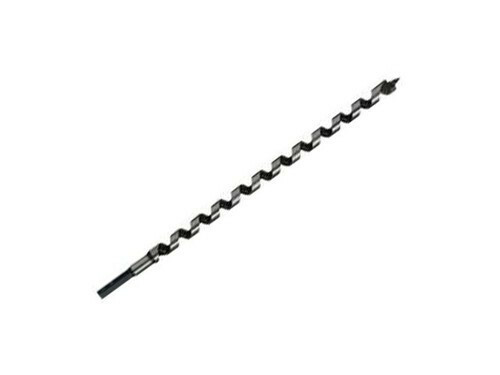 1/4" to 1" can be used with electric drills as well as hand braces. 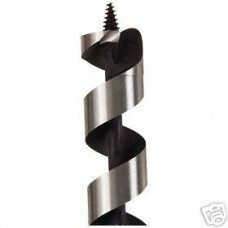 1-1/8" to 1-1/2" for use with electric drills only.